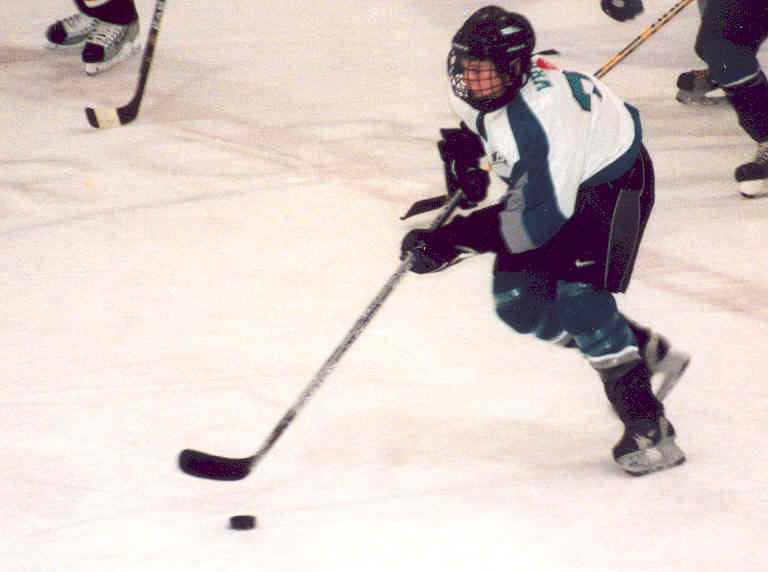 Players skate eighty-two games over six months just to get an opportunity to play in the Stanley Cup playoffs and hold the cup when it's all done. They start with thirty-two and in the middle of April the top eight teams in both conferences get a chance to battle it out in a best of seven series to see who will make it to the next round. 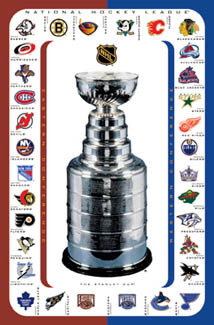 Finally, in the beginning of June the Stanley Cup is carried around the ice by one team....THEY ARE THE STANLEY CUP CHAMPIONS! Click here to e-mail me about hockey.